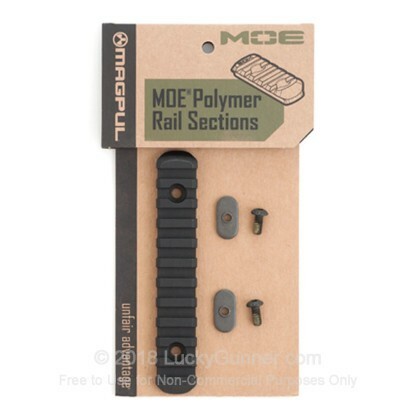 Magpul was founded in 1999 with the intent of developing a simple device to aid in the manipulation of rifle magazines while reloading under stress. 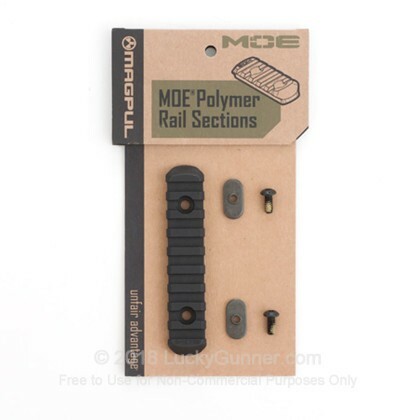 The company’s name comes from this original product called the Magpul®. 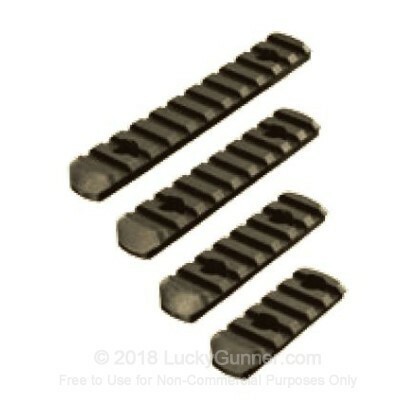 In the years since, Magpul has continued to grow and develop using much the same mission and process with a focus on innovation, simplicity, and efficiency. 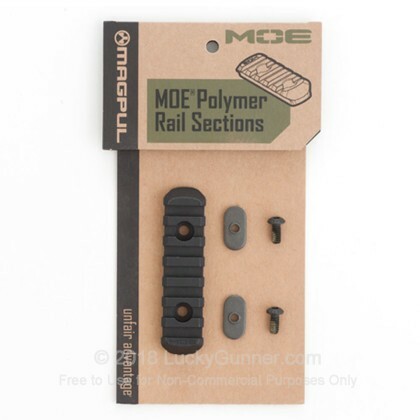 In this way, Magpul has continued to produce high quality, easy to use products that provide a real tactical advantage to the shooter. 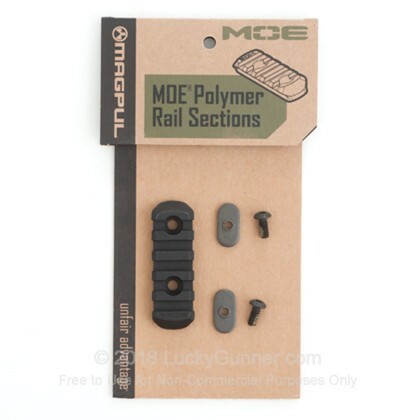 Today, Magpul products can be found on the firearms of everyone from hobbyists and target shooters to the most specialized and highly trained military units in the world!